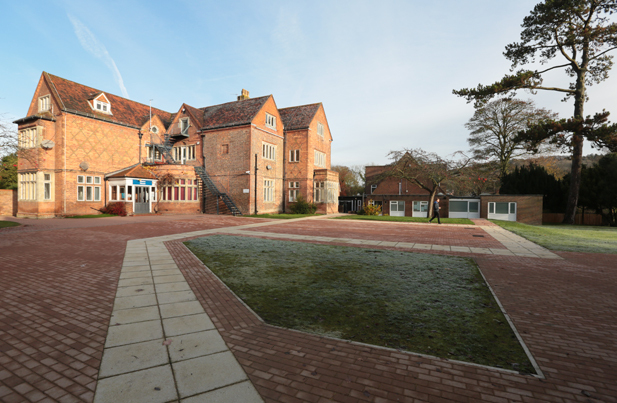 The Wendover Campus stands in twenty-two acres of attractive parkland on the edge of the village of Wendover. It is approximately 6 miles from the Prestwood Campus, 5 miles from Aylesbury and 12 miles from High Wycombe. There has been a multi-million pound investment across this expansive site resulting in the creation of a magnificent new sports hall, state of the art 12 classroom block, fitness suite, astro turf area and two vocational blocks for construction and motor vehicle mechanics. These superb facilities add to the already substantial walled garden teaching block and our Year 7 teaching block.